This weeks tunes feature the ethereal tones of OOBERFUSE, the synthwave of PATTERN LANGUAGE and the minimalist techno of TEGEL. Consisting of songwriting duo Hal St John and Cherrie Anderson, Ooberfuse offer up an ethereal slice of electropop via ‘On My Knees’ (taken from forthcoming album The Odd Ones) that engages the heart as well as the mind (stick with the video as it has an unexpected ending – and a powerful message). The London-based Ooberfuse describe their music as “audio footprints left behind by people impelled towards invisible things”. There’s certainly an icy pop appeal to ‘On My Knees’ that’s subtle, yet also boasts some wonderful melodies and arrangement. Ooberfuse are also appearing at The Great Escape Festival later this month. The Odd Ones is released 9th June. The work of electronic musician Chris Frain, Pattern Language engages a particular approach to songwriting that brings to mind the German school of electronic music, including Kraftwerk, Cluster and La Düsseldorf. There’s also a bit of a nod to synthwave on ‘By The Time We Get There’, helped along by the hypnotic qualities of the video which was apparently created using obsolete corporate video equipment. Based in the US, Frain was previously part of indie-pop band The Giranimals and bassist for the power-prog rock trio Tanuki. 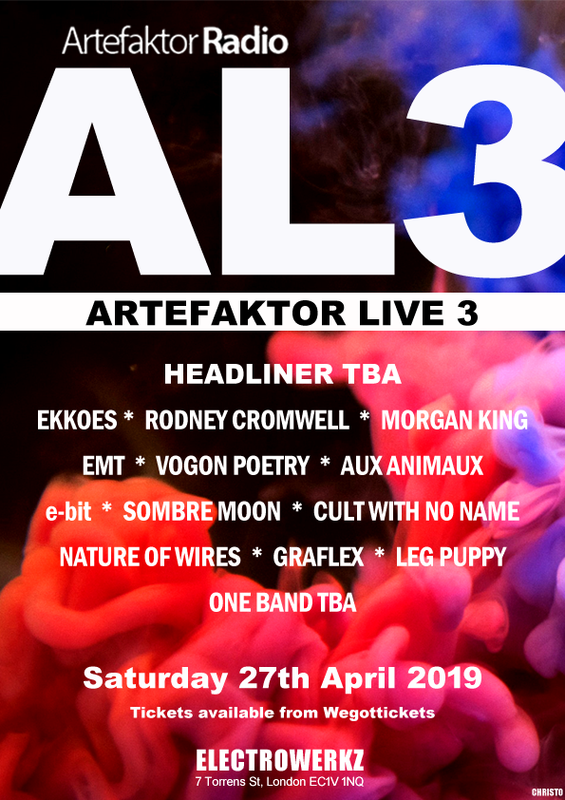 But in 2013, Frain decided to pursue a solo electronic music career after a chance viewing of the BBC4 documentary Synth Britannia, which made him fall back in love with the sound of the synthesizer. 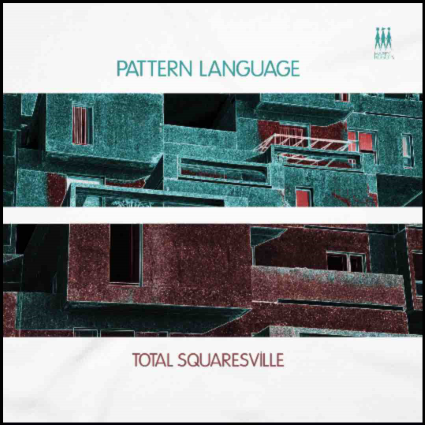 The result is the mini-album Total Squaresville which features a selection of engaging electronica that’s going to appeal to a broad selection of electronic music enthusiasts. Total Squaresville is due out this June on Happy Robot Records. For those that like their electronic music to weave in minimalism and techno, then Swedish outfit Tegel will likely win over a few fans. With a new album release titled Science out now, Tegel is an act who describe their sound as having a “focus on experimental sonic experiences”. There’s a dark quality to the brooding beats on the material here, particularly the haunting tones of ‘Infinity’. Also up on the album is a remix of the track ‘Radio’ by renowned Austrian artist Electric Indigo, which delivers a crunchy fractured soundscape. Science out now on Stereoklang.